WhatsApp is up and running after suffering a widespread global outage on Wednesday that kept users off for hours before being resolved. In a media statement, the popular messaging service which is owned by Facebook confirmed the outage but didn't state the reason why. 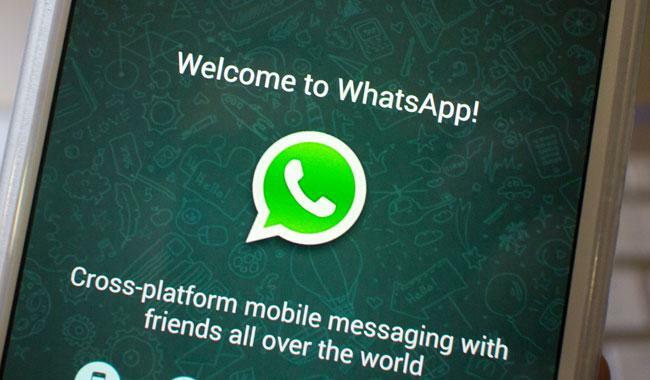 "Earlier today, WhatsApp users in all part of the world were unable to access WhatsApp for a few hours. We have now fixed the issue and apologize for the inconvenience," A spokesperson for WhatsApp said in an email on Wednesday. According to Reuters, WhatsApp was down in several parts of India, Canada, the U.S, Brazil and other parts of the world, and in the event of the down time WhatsApp loss several users to rival system Telegram. In Brazil alone, millions of WhatsApp users have switched over to Telegram after having two previous issues resulting from court orders. WhatsApp was acquired by Facebook in 2014 for $19 billion and is used by more than 1.2 billion people around the world.